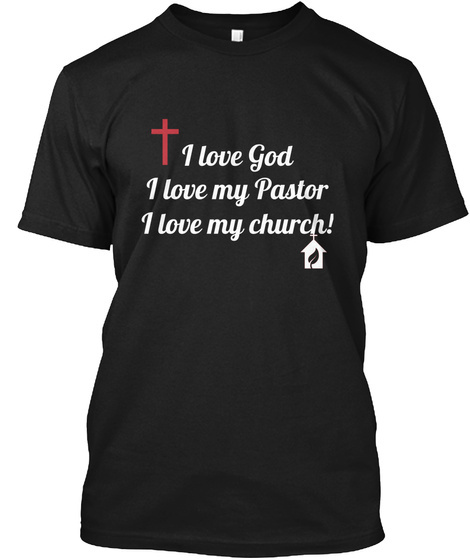 What better way to show your love and support for your faith, Pastor and ministry than with this comfortable tee? 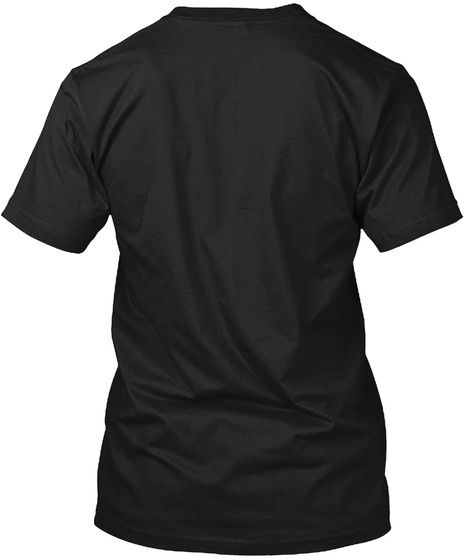 Wear one and share one! Show your love!